One of the main considerations that managers of frozen food product packaging lines need to take into account is the type of packaging machinery installed in the facility. This equipment is needed to facilitate proper packaging of a wide variety of frozen products, including vegetables and more, while preventing product spoilage. At High Performance Packaging, you’ll be able to find the right machinery to complete your systems, with plenty of high-quality options available. 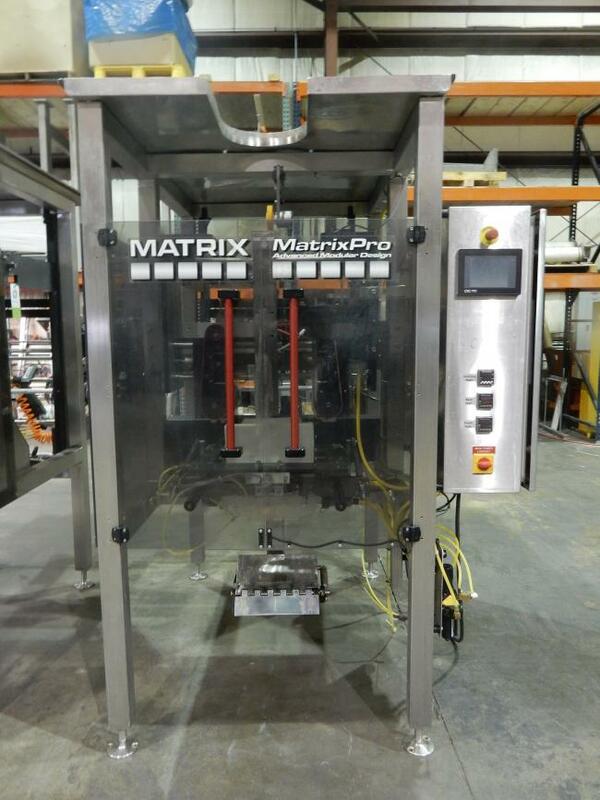 We offer a variety of used frozen food packaging machinery for nearly any application. Regardless of what you specifically require, we have the supplies that are capable of meeting all of your facility’s individual specifications. Our complete selection of machinery includes a variety of conveyors, HFFS and VFFS machines, labelers, bucket elevators, vibratory feeders, printers, combination weigher scales, and various other equipment capable of meeting the needs of many frozen products. To help maintain a consistent level of quality across all of our products, we only carry equipment from some of the most reliable and well-known manufacturers in the industry, including Hayssen, Matrix, Ishida, Kliklok, Yamato, Bartelt, and many others. Using one or more pieces of packaging equipment from one of these brands will help you avoid frequent breakdowns and downtime, keeping your facility efficient and cost-effective. What sets High Performance Packaging apart from other types of packaging machine providers is the dedication to customer service behind every purchase. 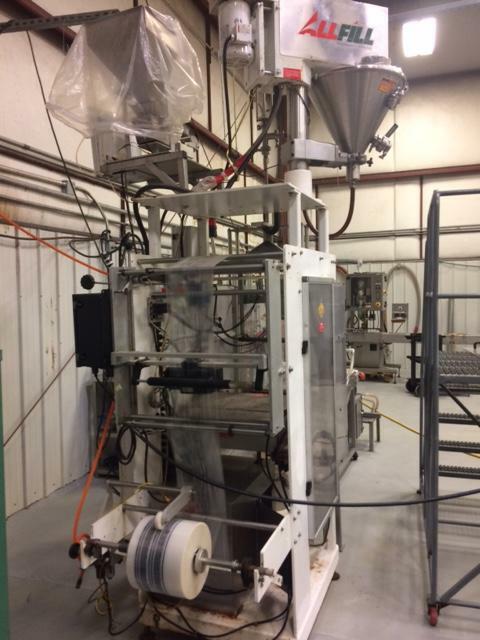 We only sell the most dependable frozen food packaging machinery available, testing equipment to determine if it’s in working condition prior to selling it. We can also provide replacement parts for machinery when needed, including forming tubes and sealing bars, which can help maximize the longevity of your equipment. To help ensure you’re happy with your purchase, we offer a variety of services in addition to our packaging machinery. The services we offer include performance improvement, line startups, operator training, preventative maintenance programs, an OEE program, and troubleshooting. Each of these services can help maintain the efficiency and effectiveness of your packaging systems, preventing breakdowns and subsequent downtime that could otherwise harm your operations. If you want to find the perfect frozen food packaging equipment to complete your production lines, contact High Performance Packaging and we’ll connect you with one of our experienced packaging professionals today. You can also view our entire selection of machinery on our website and request a quote at any time. We’ll help you find exactly what you’re looking for to give you everything you need to meet your packaging requirements, regardless of what you require.